The company Fluidtime is a leading provider of IT-systems for integrated mobility, located in Vienna, Austria. Since 2004 Fluidtime has been supplying user-friendly software solutions for integrated mobility, traffic data management and process support for traffic providers. The information services for passengers and drivers alike have been successfully installed by transport organisations particularly in Austria and Germany. Comprehensive backend systems allow for efficient mobility content and incident management. The innovative power of Fluidtime solutions results from far-reaching R&D activities and the successful combination of in-house UX design, high-quality software development as well as performing service operations. Michael Kieslinger is founder and Managing Director of Fluidtime Data Services GmbH in Vienna, Austria, where he is responsible for product and service development. He has extensive experience in conception, design and development of interactive mobility information services as well as in managing industrial and research projects. From 2001 to 2004 Michael Kieslinger worked as an Assistant Professor at the Interaction Design Institute in Ivrea, Italy. He studied Interaction Design at the Royal College of Arts, London, as well as Computer Music and Electronic Media at the University of Music and Performing Arts in Vienna. 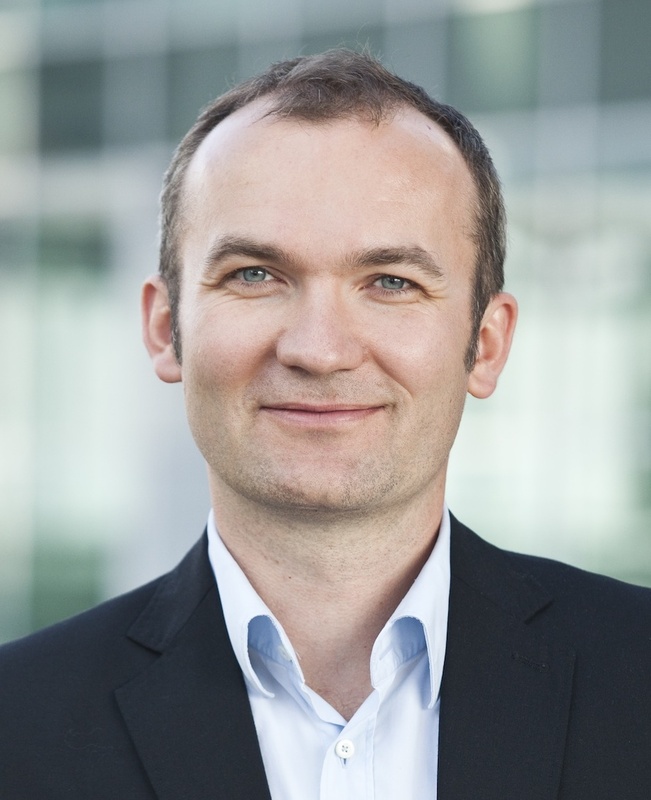 Roman Pickl works as CTO at Fluidtime Data Services, Austria’s leading provider of mobility information systems based in Vienna. Being with Fluidtime since 2011, he has directed several national and international projects with a focus on combining smart mobility, cooperative services and traffic data management. 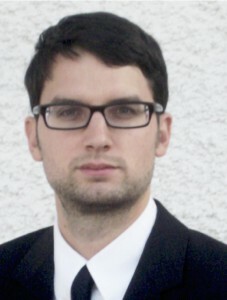 Due to his background in computer engineering as well as business administration, Roman has specialized in working at the crossroads of technology and business innovation. Stephan Strodl is project manager in the area of integrated mobility at Fluidtime. He has been involved in numerous national and international research and industry projects in different domains including business process management, software development, security and data management. He finished his master’s degrees in Computer Science and Business Informatics at the Vienna University of Technology.